The Google Pixel 3 XL has just been revealed in full, with a series of leaked images showing the handset off from every angle. The photos, which leave nothing to the imagination, stem from XDA Developers member meraz9000, a leakster with past form in calling Pixel-related features and developments, leading commentators to believe they are genuine. This dramatic full reveal comes just days after an unprecedented amount of Google Pixel 3 and Pixel 3 XL information leaked online, with reports stating that the former device will feature a 5.3-inch screen, and the latter will come with a 6.2-inch display with a notch. Now though, the full Google Pixel 3 XL picture has emerged in full. To view the phone, from every angle, browse through the below image gallery. 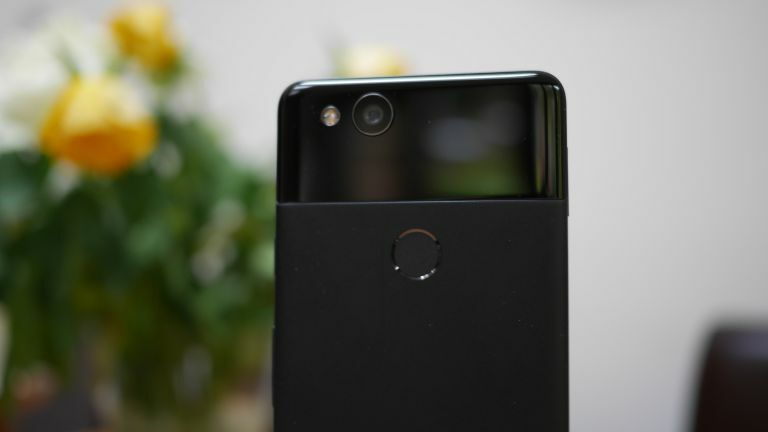 The Google Pixel 3 XL images reveal plenty of details about the new handset, including the fact that it retains the Pixel 2 XL's two-tone design but now has more of an all-glass build, that it has a speaker grill with notch above it, a rear-mounted fingerprint scanner, and a single-lens rear camera that protrudes slightly. The images also show that there are volume and power buttons on the right hand side, a USB-C port and SIM card slot on the bottom, and there is no 3.5mm headphone port in sight. Bad news for lovers of wired headphones.